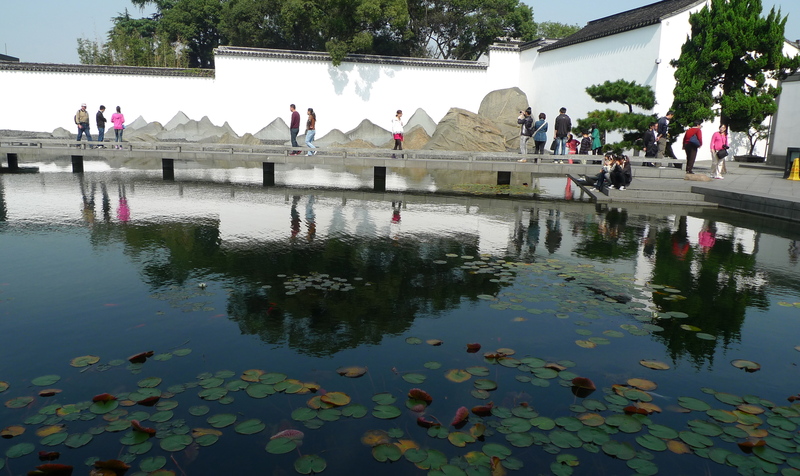 Thankfully, it was gorgeous and sunny on our last day in Suzhou. There’s nothing like the morning after a good rain – the air feels crisp and clear! I started my day with a killer breakfast at the Shangri-La Hotel. I may subject you to the outrageous stomach nirvana that is the standard breakfast buffet at most quality hotels in Asia. Hm, you’ll just have to wait and see. 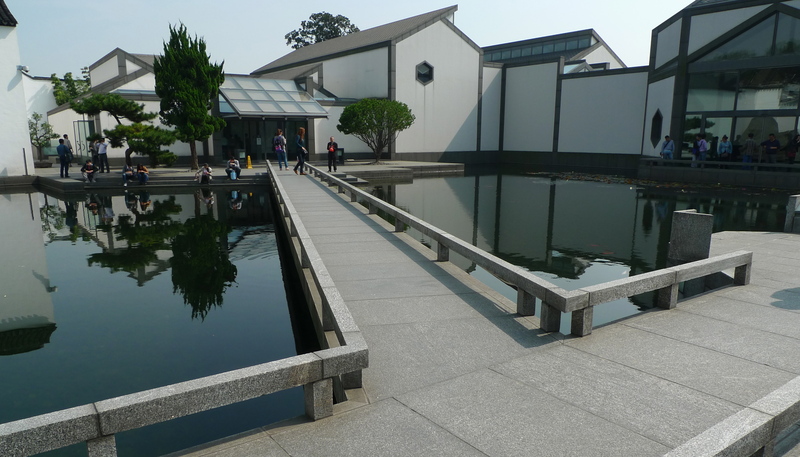 So after yet another hefty breakfast, I rolled went to visit the Suzhou Museum. Renowned architect, I.M. 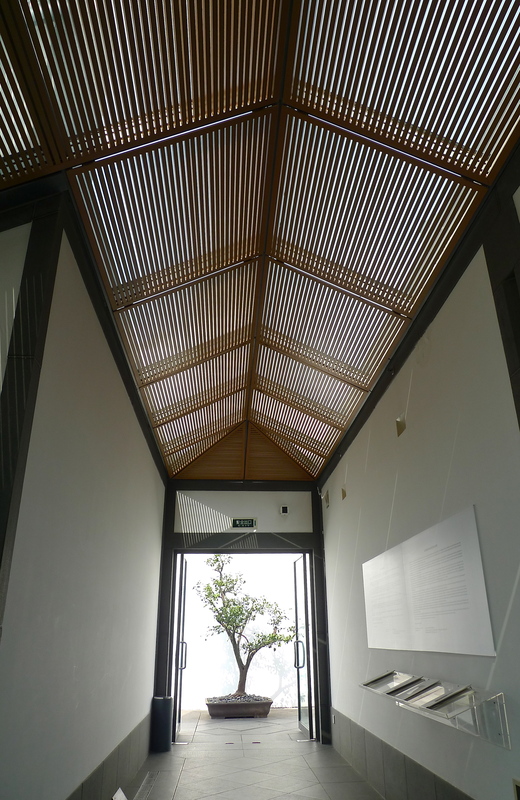 Pei was commissioned to design the Suzhou Museum. Well into his 80’s, Mr. Pei came out of retirement to personally take on this project that was inaugurated in October of 2006. Much like the Pyramid he designed for the Louvre, Mr. Pei had the challenge of merging long-standing traditions and architecture with his signature modernism. As with the Pyramid, he found the perfect balance by pushing the envelope further than most could imagine. I highly respect his work and it was a treat to see another of his phenomenal creations in person…and, most likely, the final that he will personally undertake in his illustrious career. 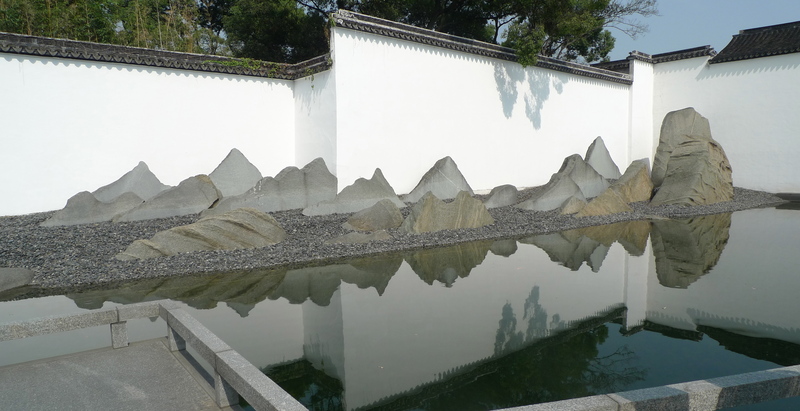 The Rock Garden is mesmerizing. 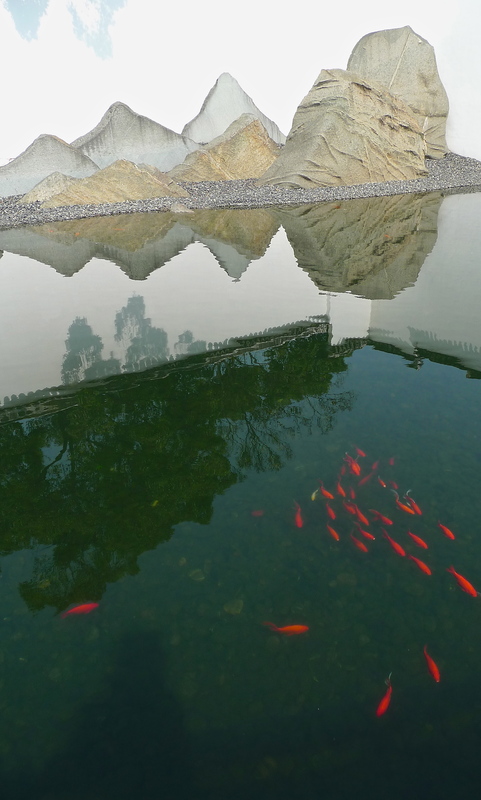 If you’re able to capture a second of it without a crowd of people and the water still like glass…it is like a serene Chinese painting. Magnificent. 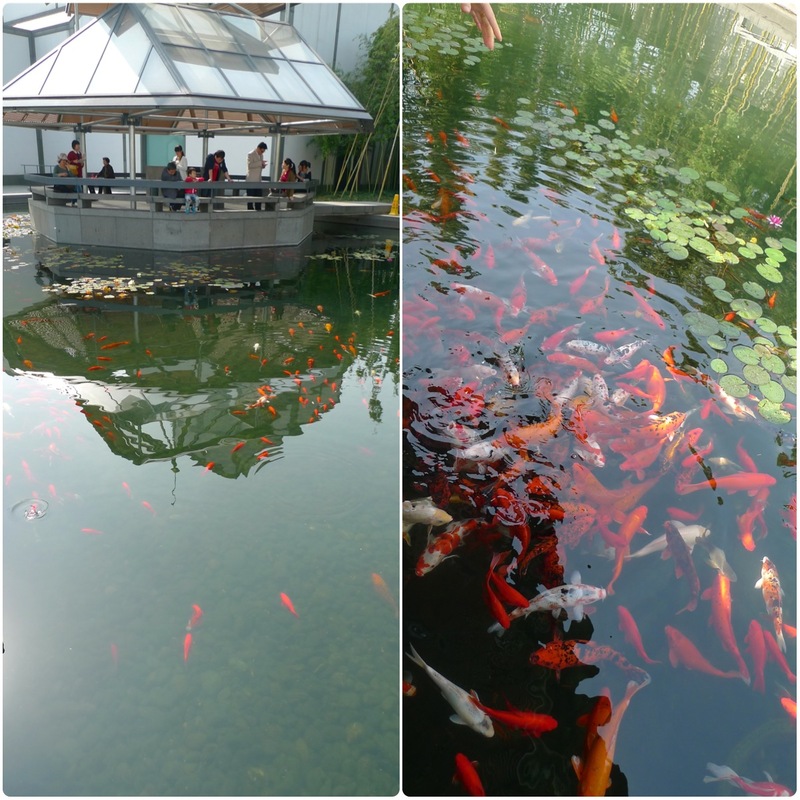 Happy and superbly well fed koi! Exiting the museum, there were a plethora of street vendors. 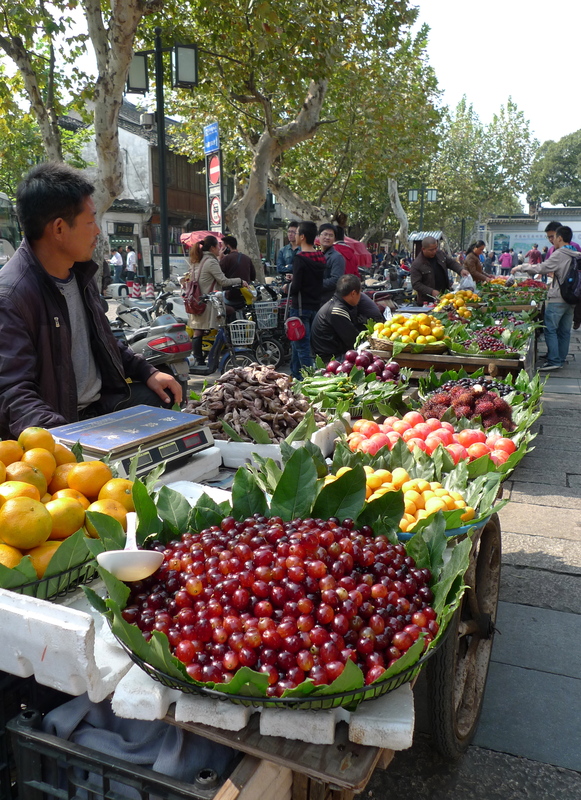 But the ones that especially caught my eye were the ones with the colorful and exotic fruit! 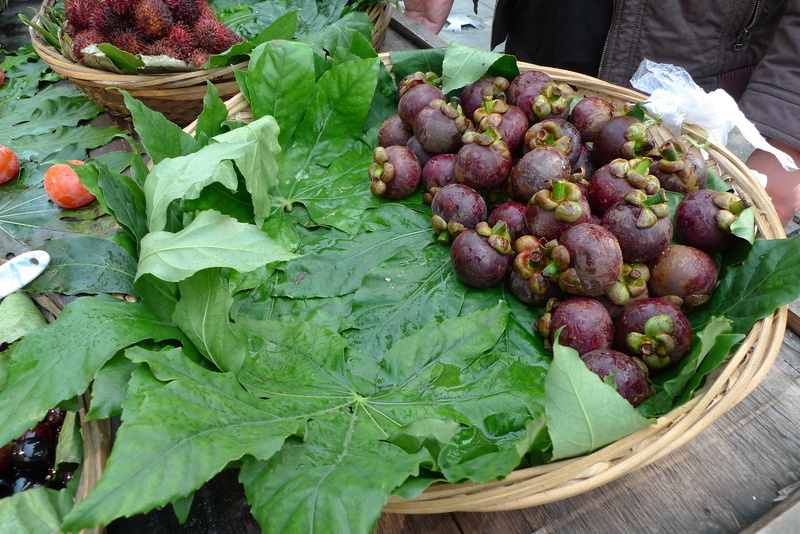 If anyone recognizes this unique looking fruit and knows the English name, please let me know! 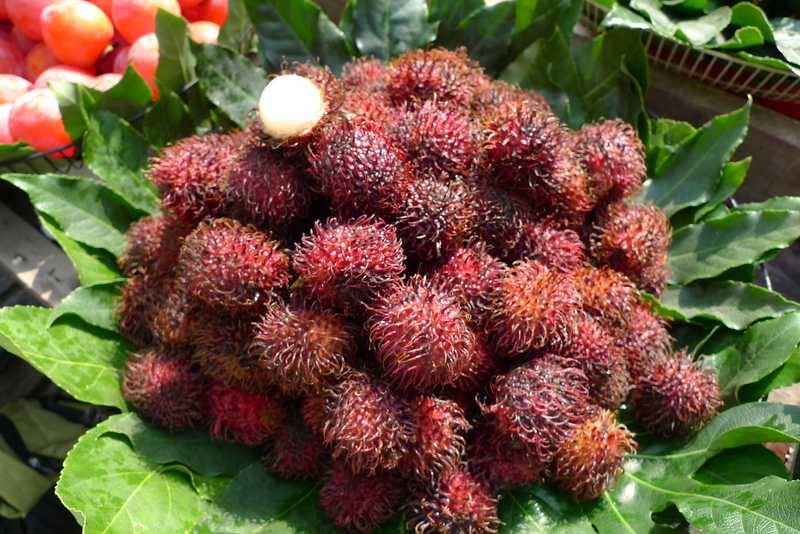 Rambutan. Similar taste to a Lychee, with a spiky outer skin. 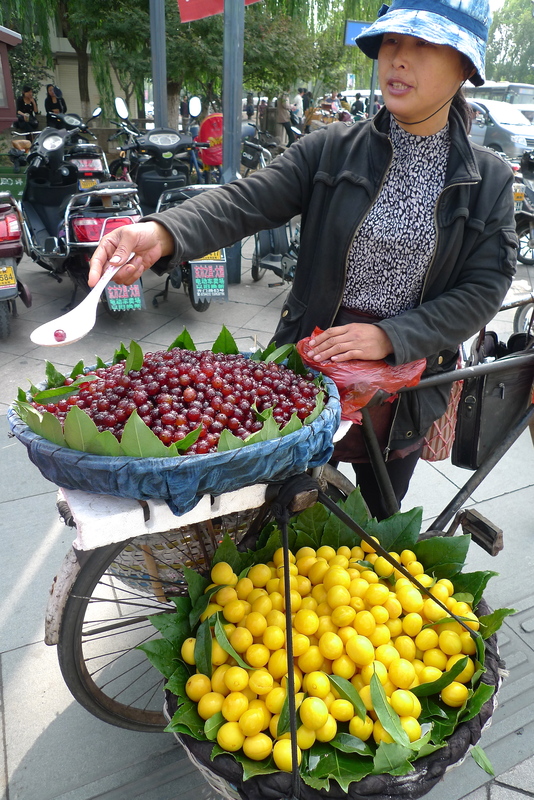 I thought all of the fruit were charmingly presented and the vendors were very welcoming. This day began on a very high note! Very nice article and beautiful photos! Thank you! I am equally enjoying all of your Italian posts and eats!